Everybody is chasing the perfect squat and pushing the limits of just how much weight they can move. The reality of the squat is that it is not just for power-lifters, it’s a foundational movement that is as simple as sitting down and getting up from the toilet seat! 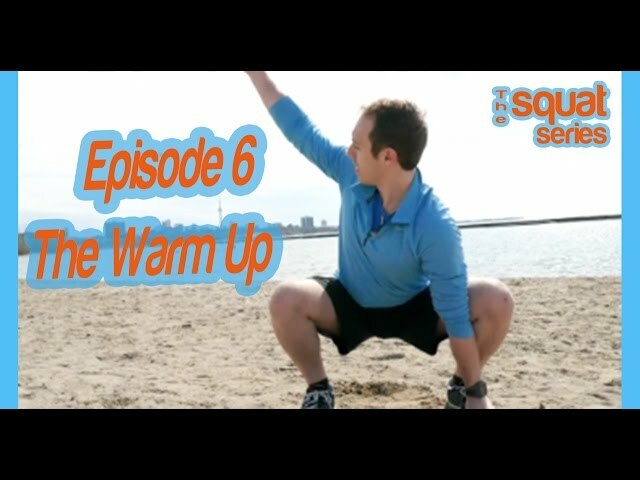 There is a ton of information out there on how to squat. A quick Google or YouTube search will bring up a ton of mobility drills, strength exercises and best practice guidelines for the squat. 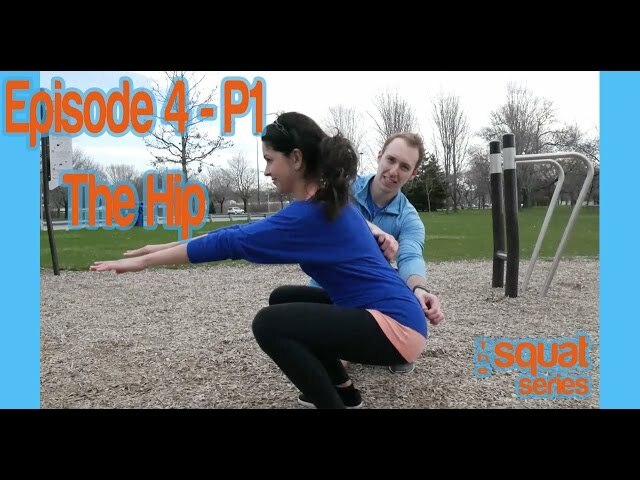 The trouble, was that we couldn’t find an all in one resource that dissected the squat systematically – joint by joint in a functional and self-administered fashion. 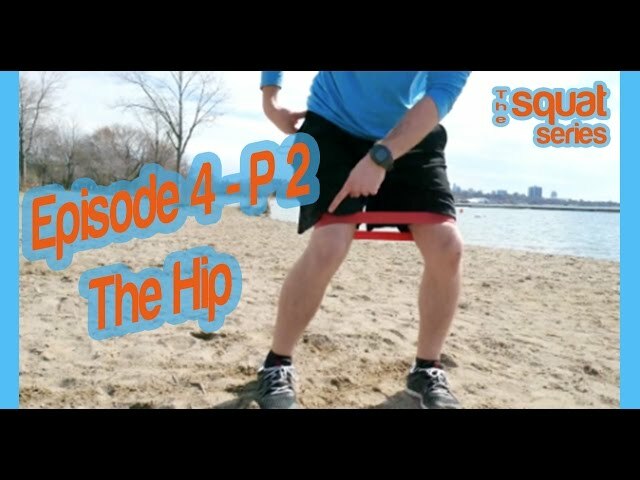 So, we had to take matters into our own hands to create what we are calling “The Squat Series”. We’ve included a total of 6 jam-packed episodes tackling your body from head to toe. Each episode shows a self-administered test you can use to determine your problem areas and if so, just how solve the issue. The goal is to give you the tools to have a crack at solving your movement, squat pain free and, get the squat you’ve always dreamed of!